Beyond the City of the Dead presale up now! 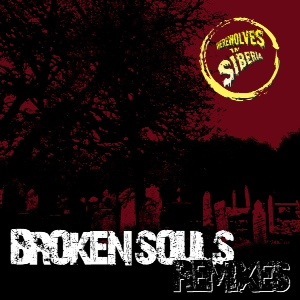 Preorder the digital download and get remixes of Broken Souls from Tommy Creep, Vector Sector, Ghastworks, Mad Maddox and Ghoulshow. Want a retro physical copy? Graveyard Calling has cassettes available. Only 50 made. All cassette purchases come with the full album digital download plus the remixes. 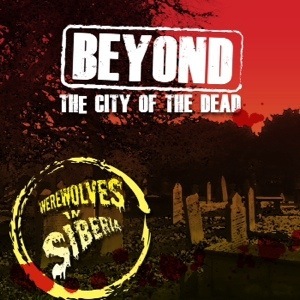 It’s official, on March 18 preorders for Beyond the City of the Dead will start. There will be a limited edition (only 50) cassette release through Graveyard Calling and digital release through the official WIS bandcamp page. The reviews so far have been great and I’m really excited to finally get this out for everyone to hear. Why pre-order a digital download, you ask? Well, there are bonus tracks involved. Tommy Creep, Ghoulshow, Mad Maddox, Ghastworks and Vector Sector have all taken the song “Broken Souls” and remixed it in their own style. These came out awesome. Every cassette order will come with a digital download of the full album plus the remixes. All pre-ordered digital-only purchases will come with the bonus remixes. 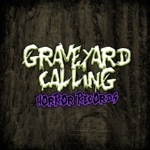 If it’s a retro cassette you’re looking for, GraveyardCalling.co.uk is where you’ll find it. If it’s only digital you want, WerewolvesInSiberia.bandcamp.com is where you’ll find that (or the music tab at WerewolvesInSiberia.com).